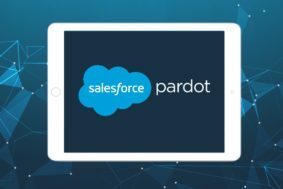 The purpose of this Whitepaper is to help you meet the Salesforce Multi-Org challenge. 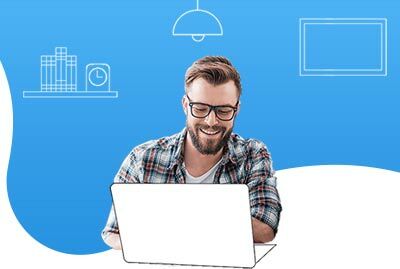 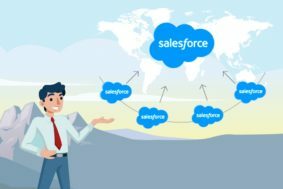 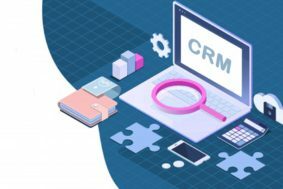 It resolves the issue of “SaaS silos” which outlinesdispersed instances of Salesforce, or a similar cloud app that might give rise to inconsistency andunfinished interactions with respect to customers. 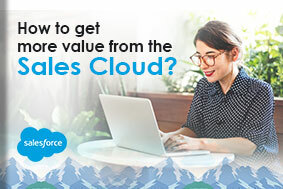 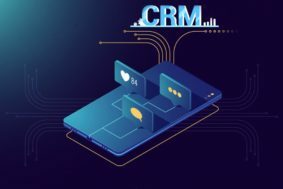 How to get more value from the Sales Cloud?